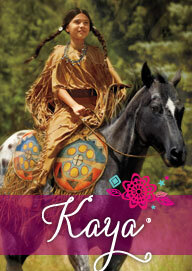 Kaya® is a daring, adventurous Nez Perce girl living in 1764. Her deep love of horses and respect for nature nourish her spirit, as she dreams of becoming a courageous leader for her people. She’s ready to meet whatever the future brings! Kaya draws strength from her family, the legends her elders tell, and the bold warrior woman who is her hero. 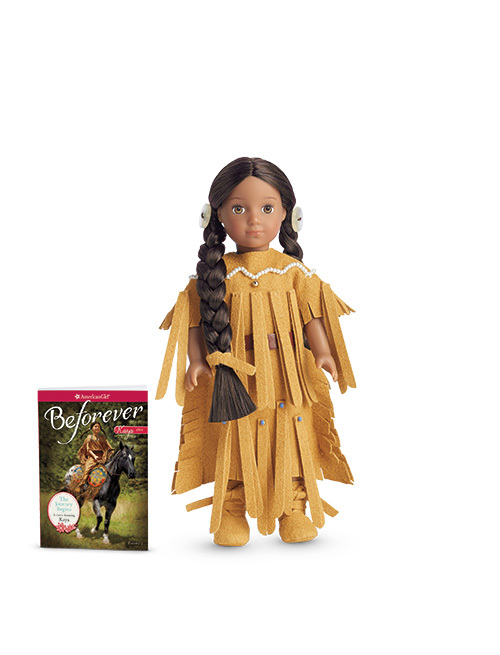 And she learns that the choices she makes affect all Nez Perce people.